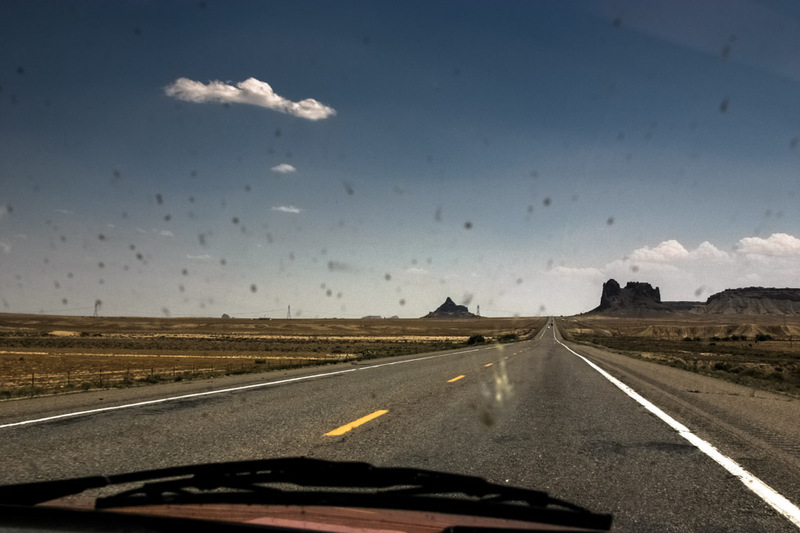 A wrong turn can have dramatic results in Navajo Nation. Ours cost us 400 miles, but eventually blessed us with shelter from 4th of July at Tsegi (Canyon de Chelly.). Traveling in Diné (Wikipedia - Navajo Nation.) gave me the same feelings as when in any native american reservation: of poverty, an emptiness, a deep sadness, despite the grand vistas. The native american way of life was destroyed quickly by the Europeans in their civilized ways, and the people of the land were all but forgotten, left with alcohol, fast food franchises, casinos and scattered ‘national’ monuments.